Property sales prices and rents across the UAE continued to fall during the second quarter of 2018, according to consultants Asteco. 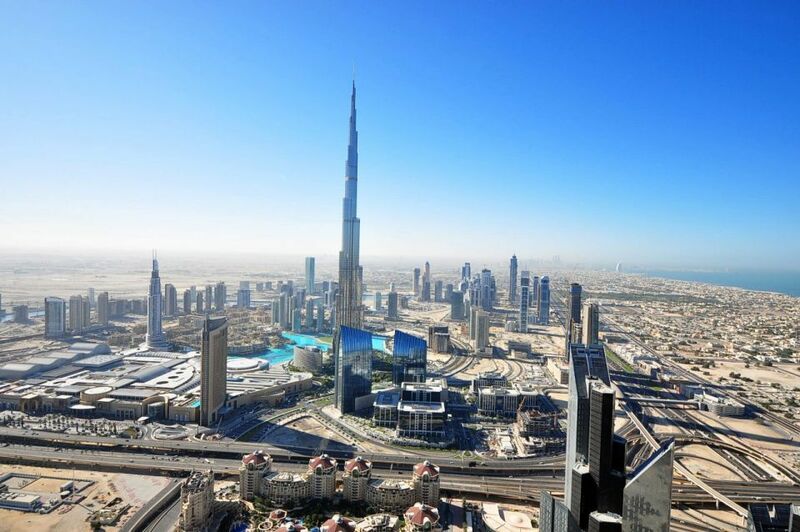 Its UAE Real Estate Report said that villa and apartment sales prices in Dubai declined by 4 percent over the quarter, with an annual drop of 11 percent, compared to the average 8 percent seen in neighbouring Abu Dhabi. In Dubai, Asteco said the decline in apartment sales was most prominent in Dubai International Financial Centre (DIFC), Discovery Gardens and Dubai Sports City that registered a 6 percent decline since Q1. The highest quarterly drops in villa sales prices were observed in Jumeirah Park (8 percent), Arabian Ranches (5 percent) and The Springs (5 percent), it added. 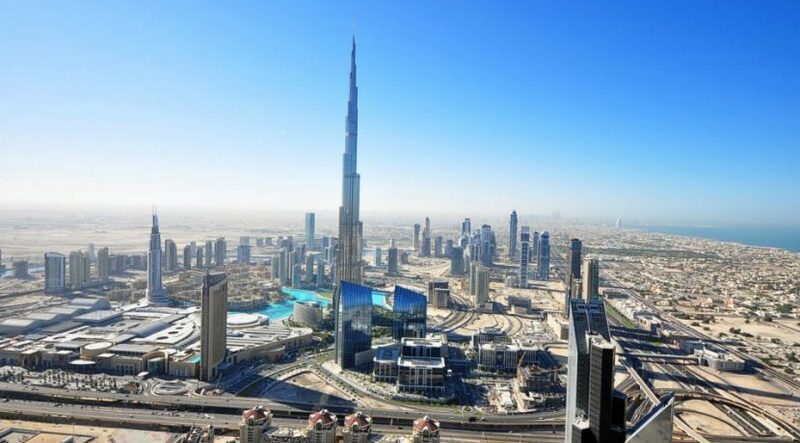 Despite a lower number of anticipated handovers, a significant volume of new supply was delivered in Dubai in Q2, contributing to an overall quarterly drop in apartment and villa rental rates of 3 percent and 2 percent, with annual declines of 12 percent and 10 percent respectively. In Abu Dhabi, the capital of the UAE, apartment sale prices in the secondary market remained relatively stable over the quarter, despite registering an average decline of 8 percent year-on-year. Asteco said the Gate area recorded the highest drop of 18 percent since 2017, followed by Al Bandar with a drop of 14 percent. Apartment and villa rental rates witnessed annual declines of 10 percent and 9 percent respectively, showing comparable patterns to the last quarter. In the Northern Emirates, apartment rental rates continued to soften with an average drop of 2 percent since Q1 and registered a decrease of 11 percent over the year. High-end properties in Ajman recorded the highest annual decline of 13 percent while in Sharjah, rental rates continued their downward trend dropping on average by 2 percent in the last quarter and 11 percent annually. John Stevens, managing director of Asteco, said: “Proactive government initiatives and ongoing infrastructure development are expected to further boost market sentiment and drive investment in the UAE. “The latest positive announcements include the freezing of school fees for the academic year 2018-2019, as well as the introduction of a 10-year residency visa for investors and specialists, and 100 percent foreign ownership of companies outside free zones.